Today’s topic is how to achieve a steady gauge when working back and forth. 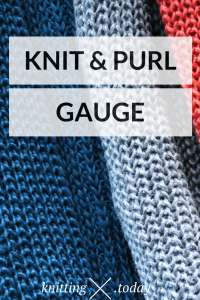 I mean, did you know that your knit and purl gauge might actually be different at all? Most people don’t, and until I started to knit sweaters (and shawls with lots of stockinette stitch) I didn’t either. Most people don’t ever recognize their knitting gauge is different on knit and purl rows. I can assure you that for most people it actually is different. For me, my knit rows are always a little bit looser than purl rows. Just give it a try: cast on a few stitches and work back and forth in stockinette stitch. Do you notice the difference? The solution for this problem is actually quite simple: Use a needle one size smaller for the looser rows to get rid of this phenomenon. Don’t believe me? 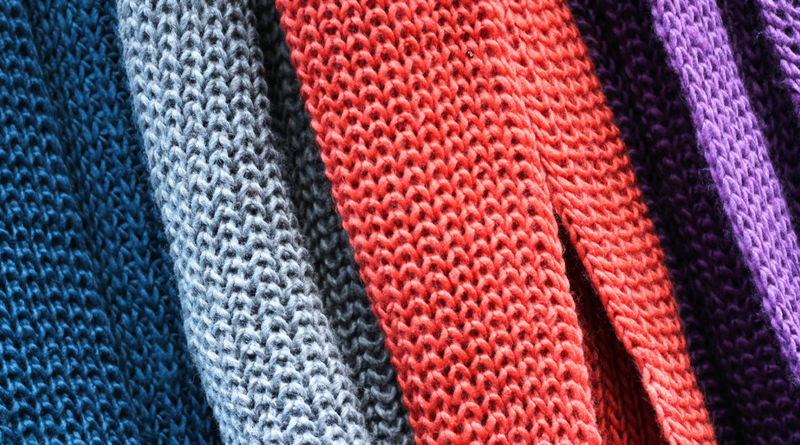 Give it a try, and let me know if this article has been of helpful for your skills in knitting … and make sure to tell me about your experience by leaving a comment below! Thx for getting back to this project. I know I will be learning a lot a practical insights from your generous sharing!